When using a Samsung Galaxy S2 you may notice that that screen vibrates when you touch it, a small vibration as if to acknowledge that you've been touching it. This function is called a "haptic feedback", and laymans terms is basically "feedback to being touched". guide is to show you how to disable it in only a few quick steps. 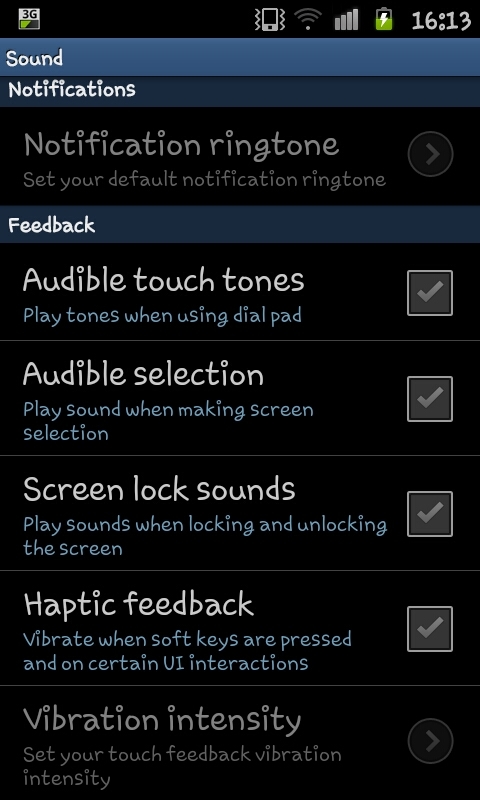 Firstly you need to access the the settings menu (like in the screen shot on the left) and then access the "Sound" options. 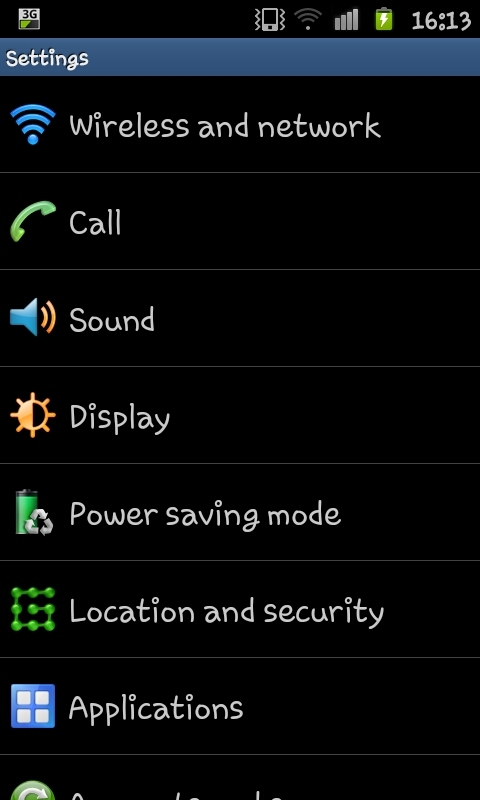 In side the sound options you will see a screen like the one on the right hand side. At the bottom of the screen (you may need to scroll to it) you will see the option called "Haptic feedback". You will need to uncheck this box and then you will notice that the vibrations stop. You can of course feel free to turn this back on if you ever want to use it in the future.